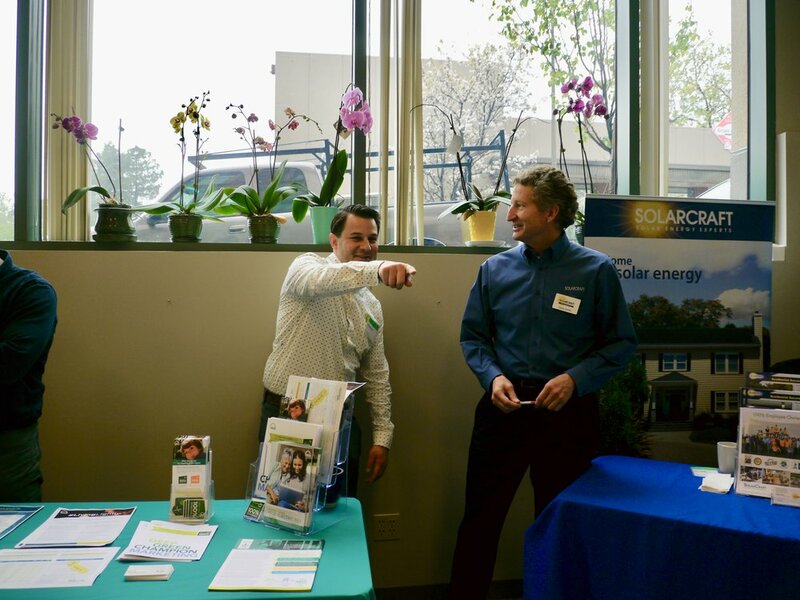 Marin's first CLEANTECH SUMMIT was a standing room only event at VenturePad! 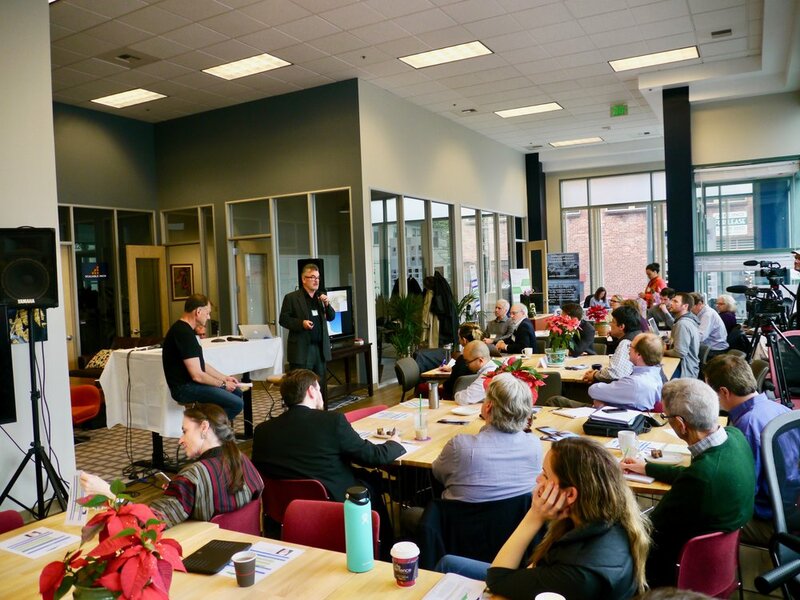 Gathering clean technology’s most influential leaders in the Bay Area – corporate executives, business and building owners, start-up and growth company CEOs, investors, government agencies, and other players – from across all areas of resource innovation. 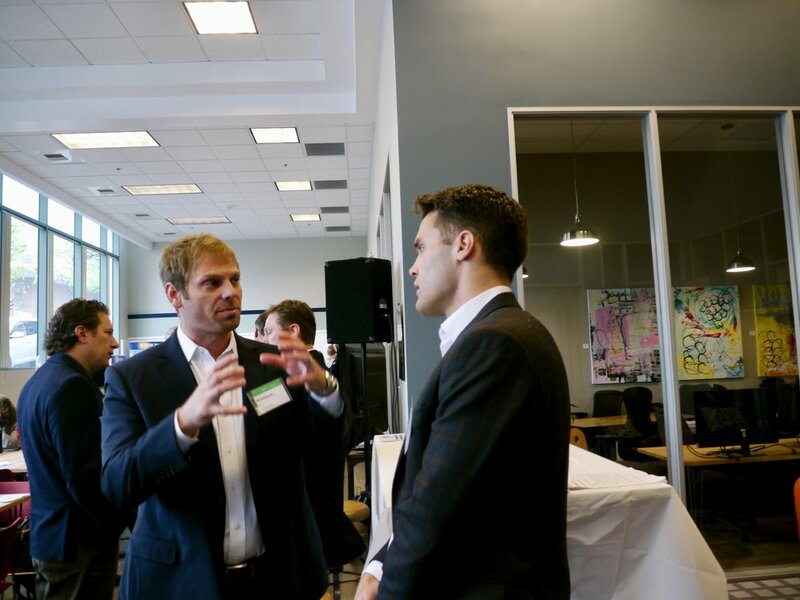 Showcasing local and regional innovators who could have major impact. 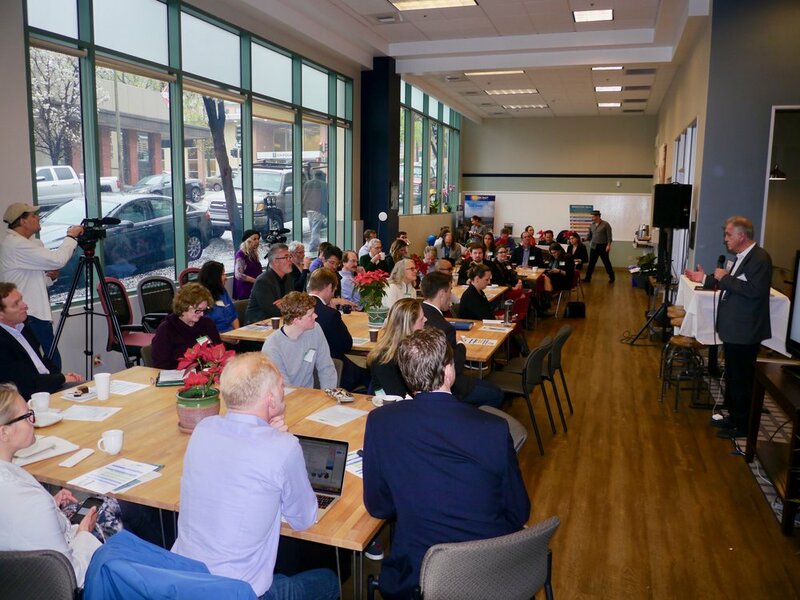 Getting updates and aligning business activities and strategies with State, County (Project Drawdown) and city climate action plans, regulations, legislation, and incentives. 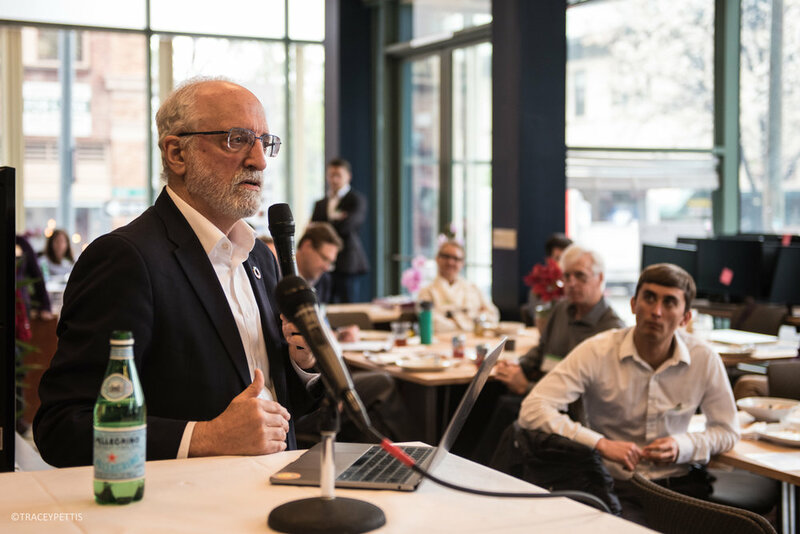 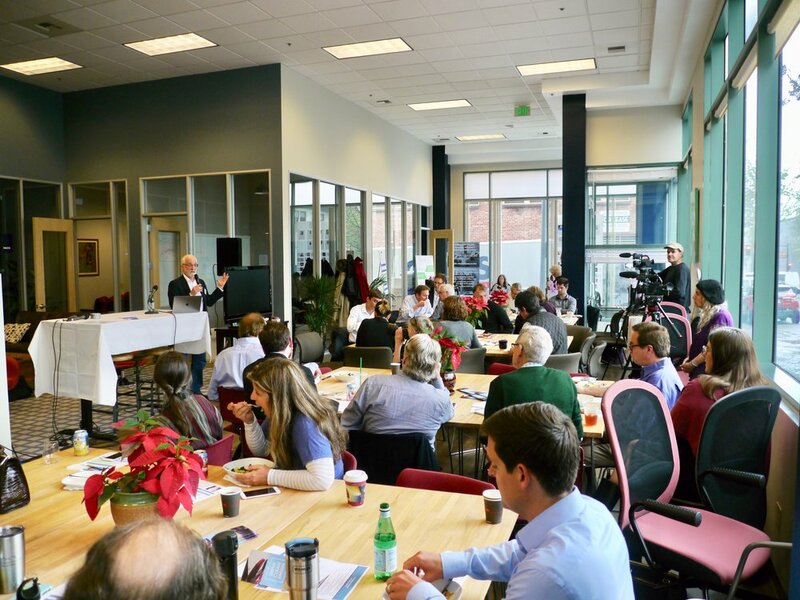 Our Summit built upon the successful model of last October’s Sustainable Enterprise Conference, where business and community leaders and activists gathered for a day of learning, networking, deals, inspiration and activation. 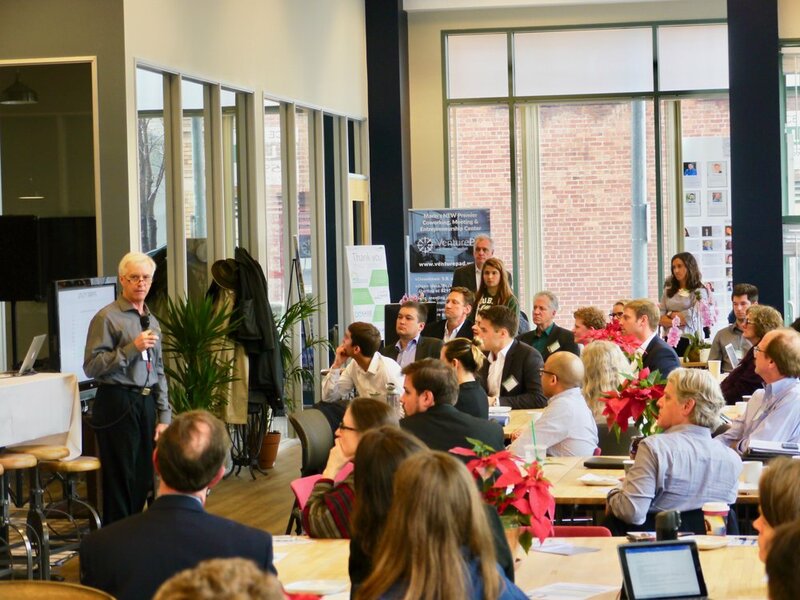 In this CleanTech Summit, we gave you a glimpse of the future, got you out of your everyday silos, provided a different perspective, connected disparate entities and individuals with each other, and helped you find relevant innovations that are adjacent or altogether different industrial and technology areas.